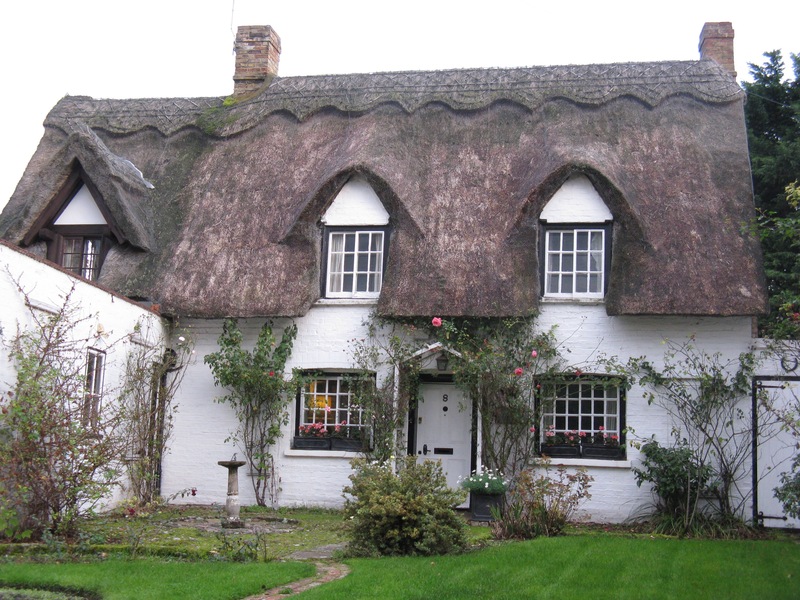 Just outside of Cambridge is a little village called Grantchester, made famous to many by the Pink Floyd song Grantchester Meadows. A few months ago I paid it a visit! 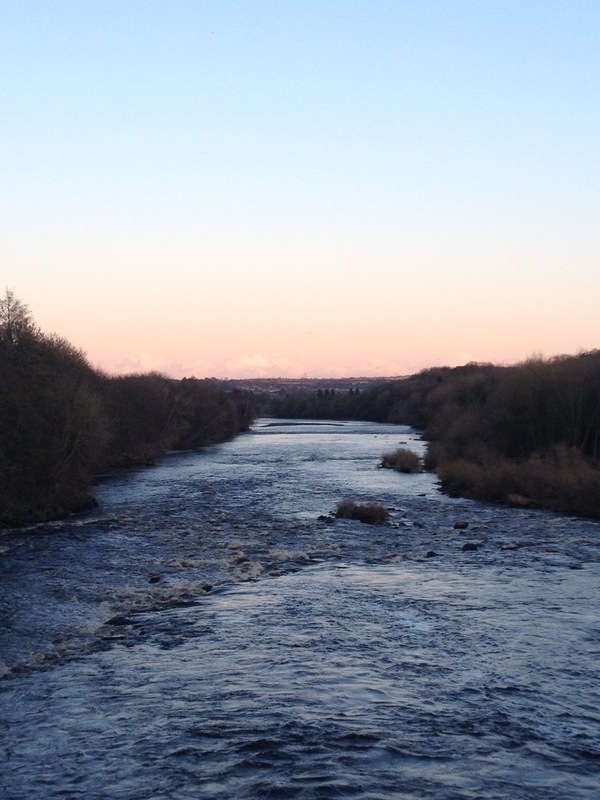 About a month ago I was in Birmingham, and though the birthplace of heavy metal had a certain attraction for me, it was clear that I was running out of interesting things to look at after three days of wandering around. I needed something else to do. As luck would have it, I remembered reading something about a bar crawl in Leam, and having a vague notion that I was perhaps near by, I went digging into my browser history! Voila! A blog post “of all the pubs that you definitely haven’t visited, and probably shouldn’t.” That sounded like a challenge to me. 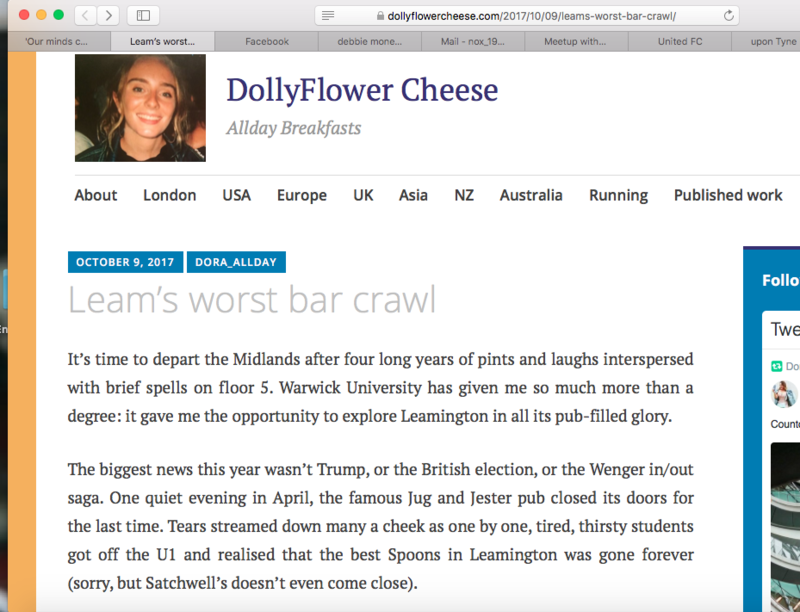 After quickly copying down the bars from DollyFlower Cheese’s entertaining post, and figuring out that Leam was actually Royal-Leamington-Spa on the train line, I was ready. Lately I have developed the habit of viewing all televised English football matches at the Rose & Crown pub in Newcastle. A mere 354 feet from the door of my hostel, I can safely say that the Rose & Crown is my new local in terms of both distance and frequency of visits. 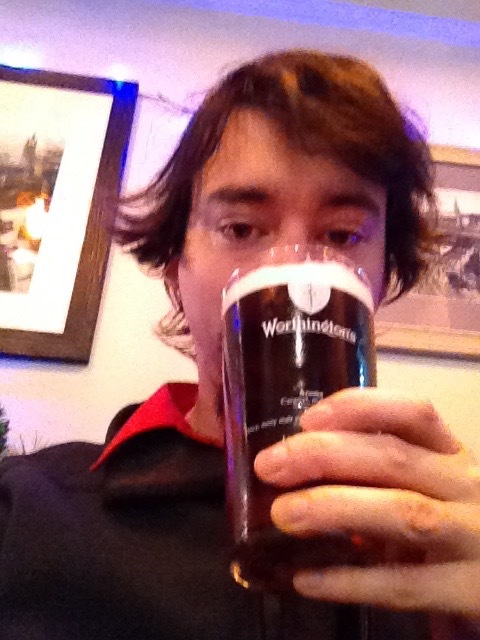 Strangely, I have also picked up the habit of exclusively drinking Worthington’s Creamflow at this pub. I know that the stereotypical ‘local’ at his pub always drinks the same thing, but I didn’t know that I would get there so soon in life.. I hope you enjoy this post, because it’s going to be the last beer that I ever review! 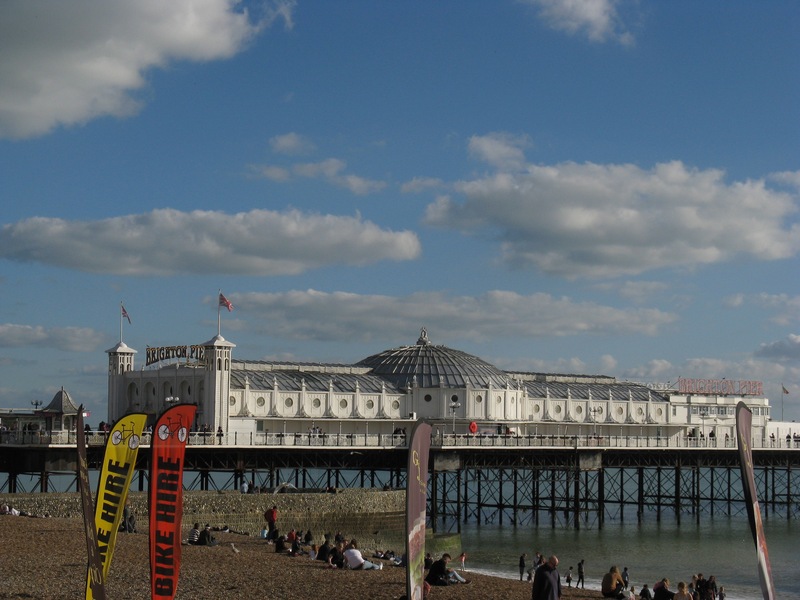 On Friday in Brighton I met up with Brooke, an old friend from Vernon, for a day at the coast! 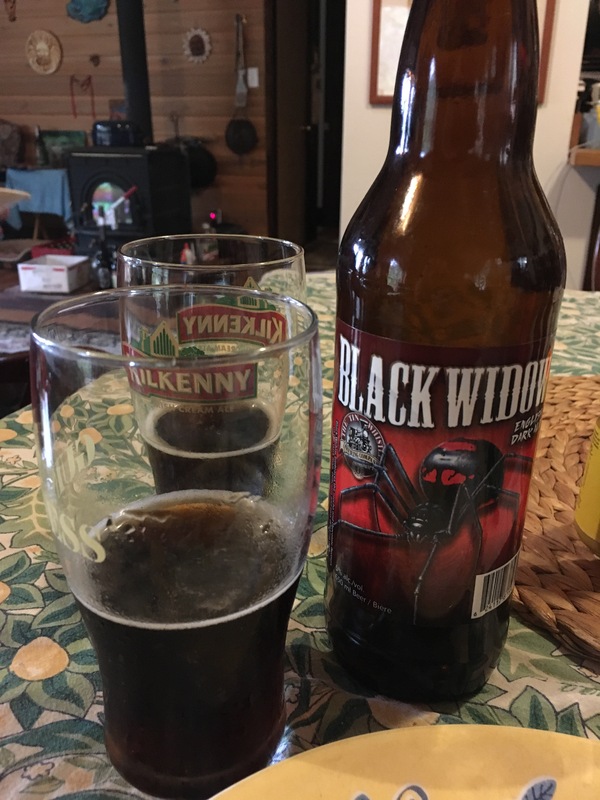 The Tin Whistle Brewing Company’s Black Widow English dark ale is a wonderful example of a BC brewery getting things right by not putting too much hop flavour where hop flavour should not be.